Another Diablo 3 bug has surfaced and Blizzard has decided to disable it for now. It will be back though after some testing. 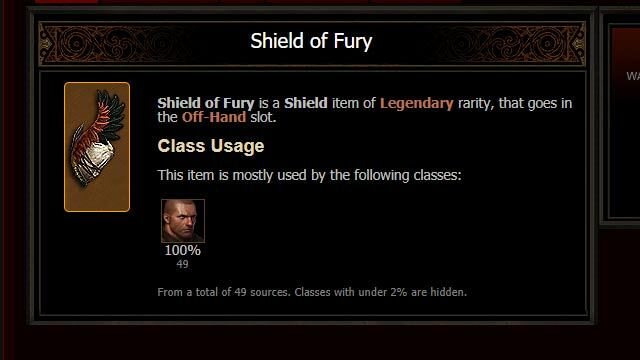 It’s come to our attention that the Legendary power of Shield of Fury is unintentionally affecting other Crusaders’ Heaven’s Fury instead of only your own. We are immediately disabling this power across all regions while we work on a hotfix to resolve this issue. Once the hotfix has been applied, we will be re-enabling the power. We’ll update this thread once we can confirm the hotfix and the power are both live. So what’s its legendary power and how is it supposed to affect Heaven’s Fury? Clicked the link and the site linked to doesn’t even say either. impressive post about best information.